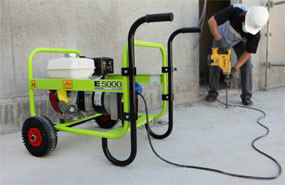 Pramac P4500 Portable Generator Trolley Kit. 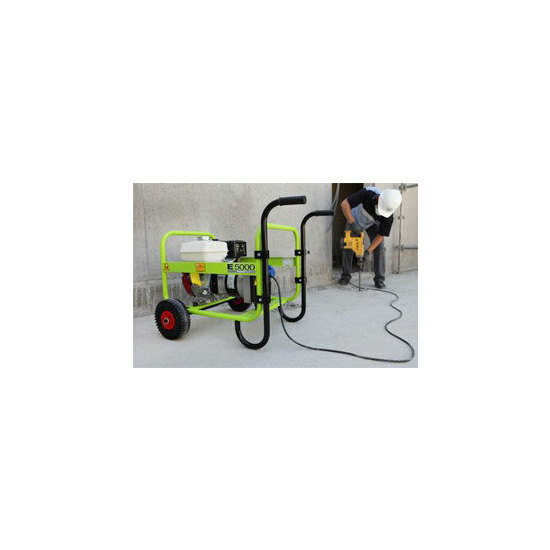 Order at the same time as the generator to for 'FREE' factory fitting. Pictures for illustration only, colour and configuration may vary.